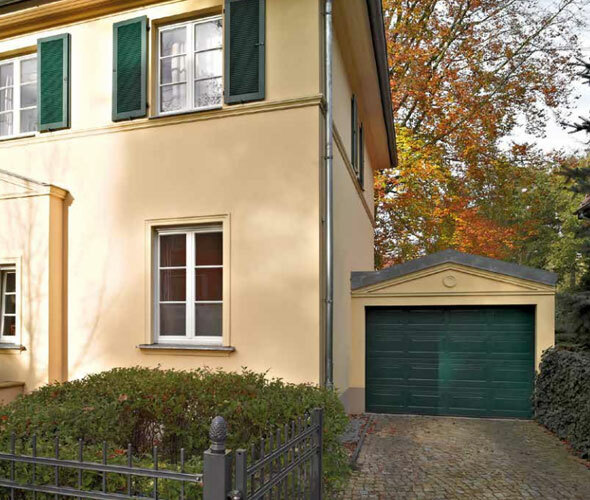 Similar to up and over garage doors in many ways but one, sectional garage doors are characterised by their distinctive sectional design feature. The garage is split into sections and opens vertically instead of swinging out, making them extremely versatile. 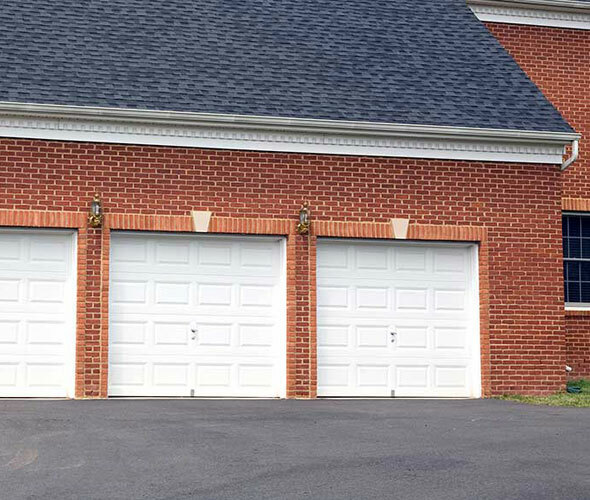 Sectional doors are ideal in tight spaces and can be used on most doorway shapes – including archways – so no matter what your requirements are, a sectional door would be an apt choice for anybody looking for a brand new, high-quality garage door. 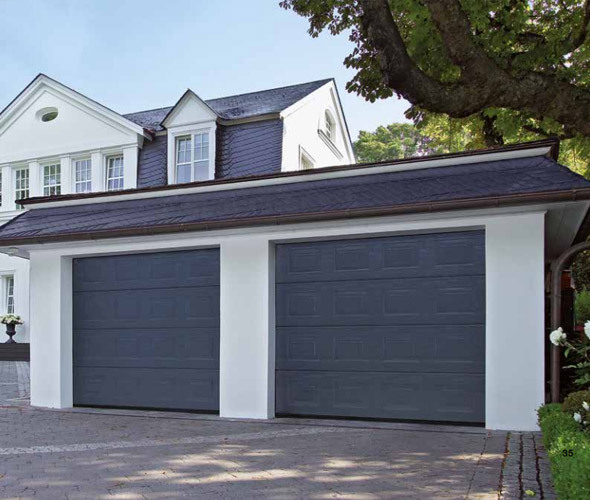 Enigma Solutions have been a leading manufacturer of sectional garage doors for over 30 years, supplying domestic and commercial clients with exceptional garage doors throughout Telford, Shrewsbury and Wolverhampton. Our fully qualified engineers are able to tailor our services to the demands of your project, and we even offer a 24 hour maintenance and repair service so you never have to worry about anything going awry. To find out more about any of our products or services and to obtain a free, no obligation quote, feel free to contact our expert team today.